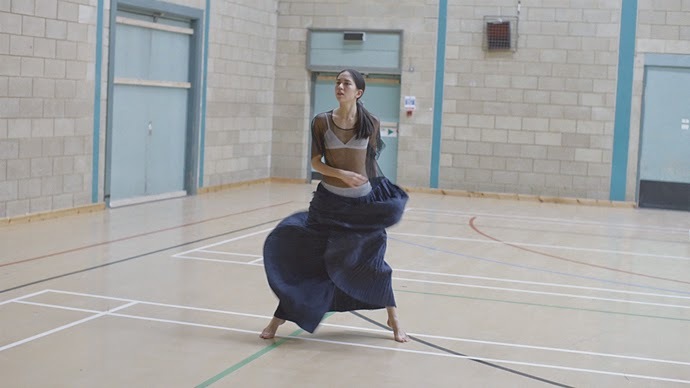 An interactive, motion-touch video where dancers are styled in shoppable pieces from labels including Louis Vuitton, Kenzo and Bottega Veneta. When an item catches your fancy you simply click on it without pausing the video. Unlike other shoppable video technologies, this latest concept allows viewers to identify and save items for later without disrupting the viewing experience. This keeps it inline with NOWNESS' ad-free layout and ensures its users experience the full concept and meaning of the video - one way to reach affluant consumers without overtly advertising or selling.